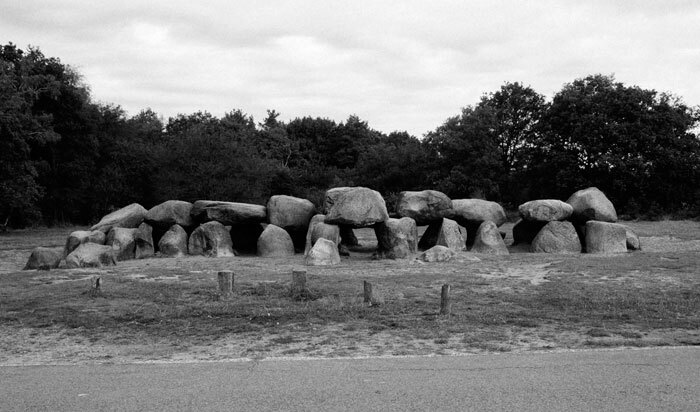 »Maqueta para el monumento (Model for a Monument)«, 2011 by Pia Camil. 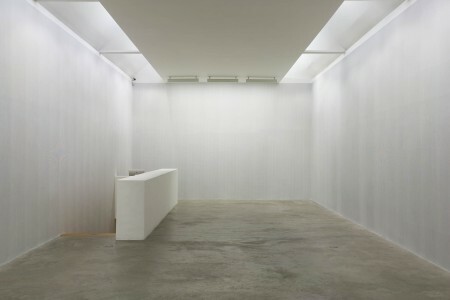 “Impulsive Chorus”, 2010 by Martin Soto Climent. 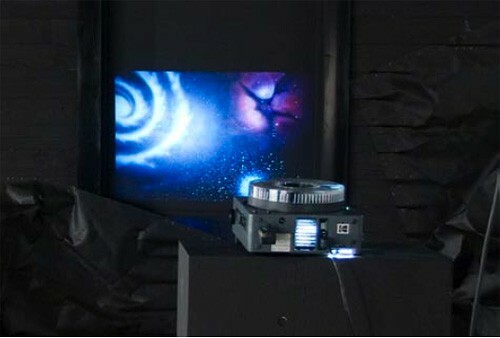 “380 degree slide show”, 2008 by Adriana Lara. 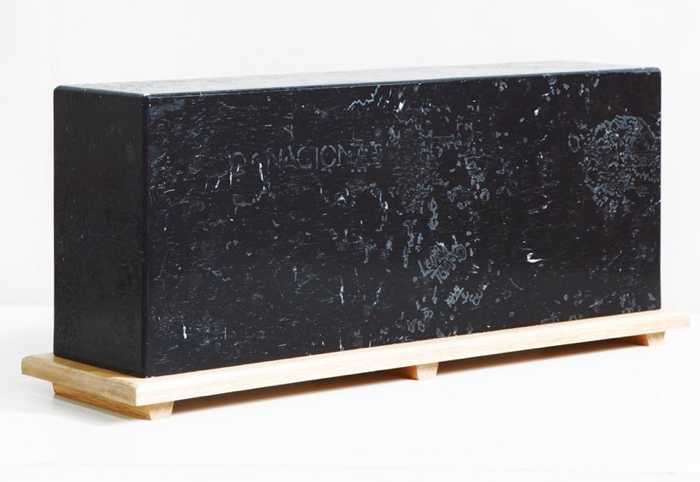 “I was adored once too”, 2010 by Alejandro Almanza Pereda. 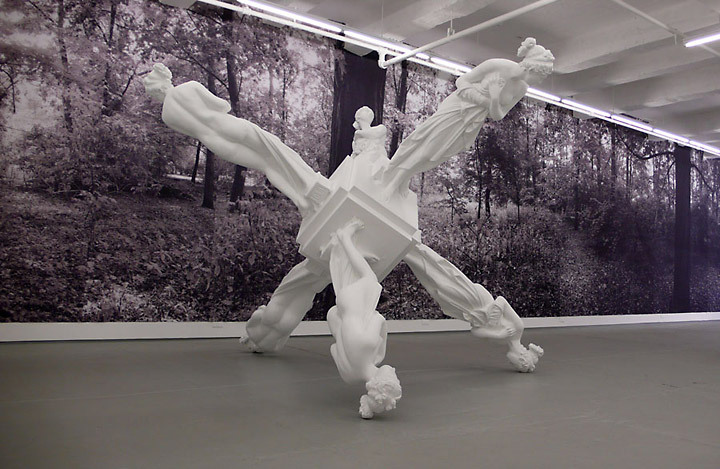 Plaster Statues. 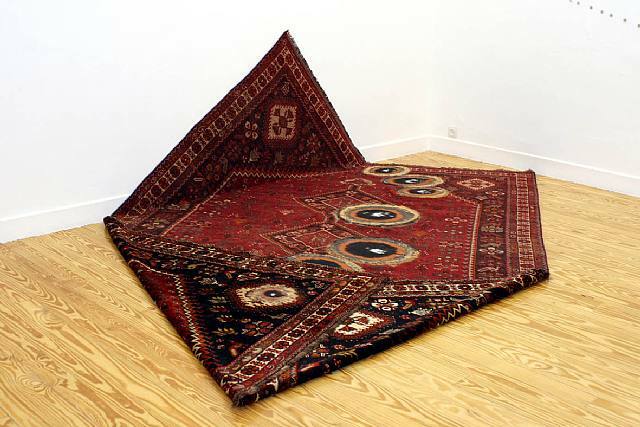 »Mariposa sobre alfombra«, 2010 by Pablo Vargas Lugo. 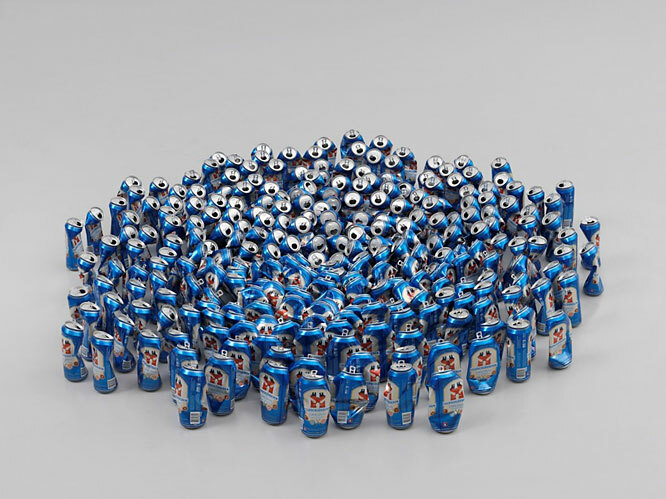 »Spiral/ Dispersive«, 2007 by Damian Ortega. 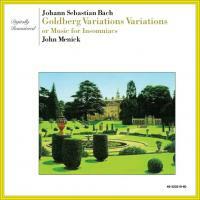 »Goldberg Variations Variations«, 2009 is an audio work that simultaneously plays ten different synchronized recordings of Johann Sebastian Bach’s Goldberg Variations BMV 988. The beginning of each variation is synched, but after the first note, the performances fall out of step due to the differences in their tempos. 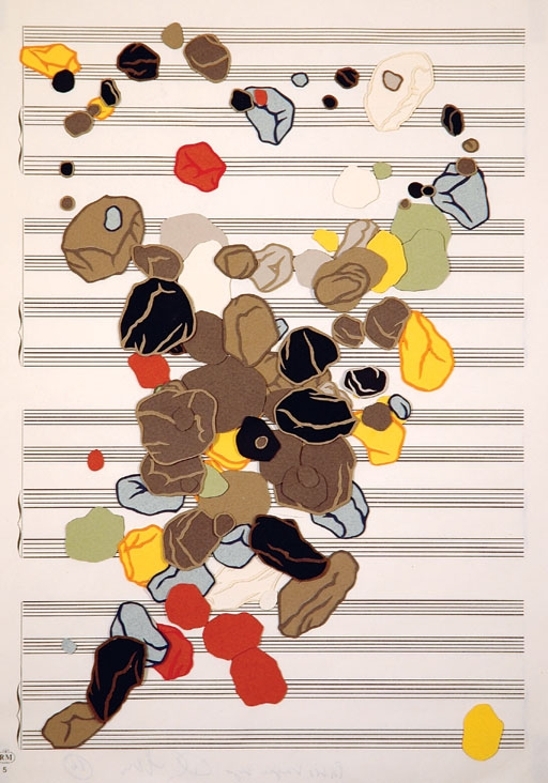 By John Menick. 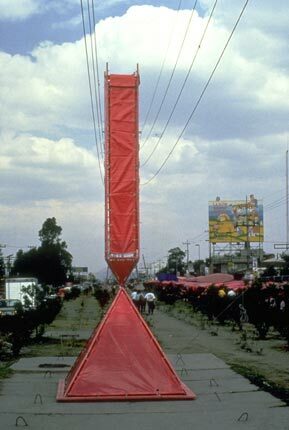 »Portable Broken Obelisk (for outdoor markets)«, 1991-1993 by Eduardo Abaroa. 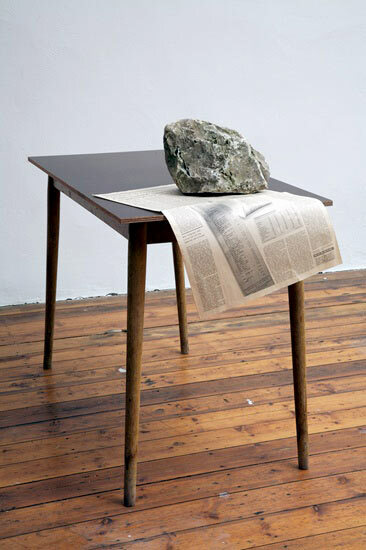 “Untitled (paper weight)”, 2007 by Gabriel Kuri. »SOMETIMES DOING SOMETHING POETIC CAN BECOME POLITICAL AND SOMETIMES DOING SOMETHING POLITICAL CAN BECOME POETIC: Map of Palestine«, 2005 by Francis Alÿs. 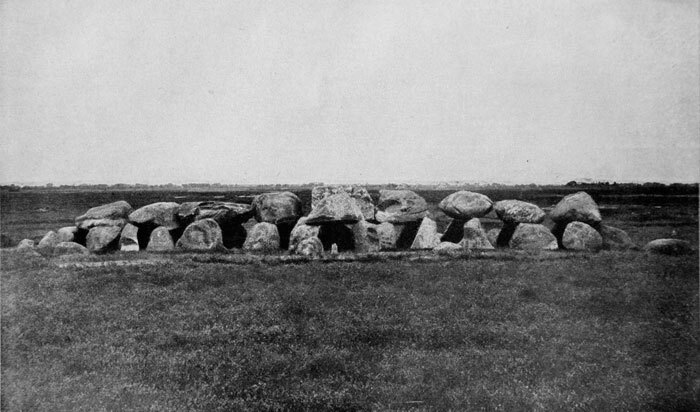 Text pieces by Stefan Brüggemann. 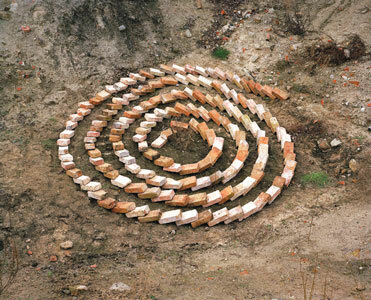 “Fabiola“, is an ongoing work by Francis Alÿs. 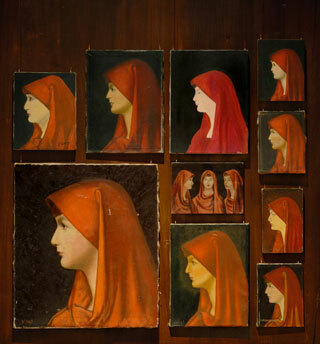 Over the last two decades, Francis Alÿs has assembled a collection of nearly identical paintings and other reproductions of fourth-century Saint Fabiola, all based on a now-lost original painted in the nineteenth century by the French artist Jean-Jacques Henner. 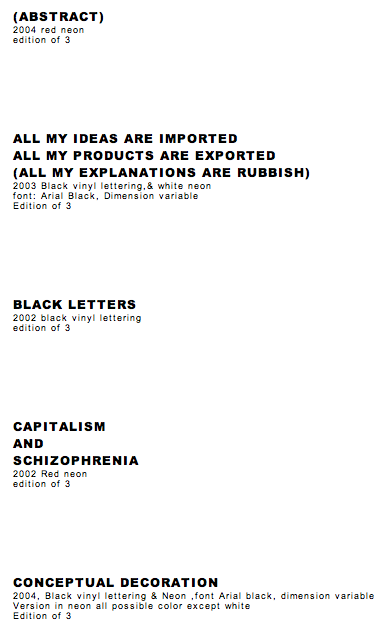 »4.000 BLACK POSTERS«, 2008 by Santiago Sierra. 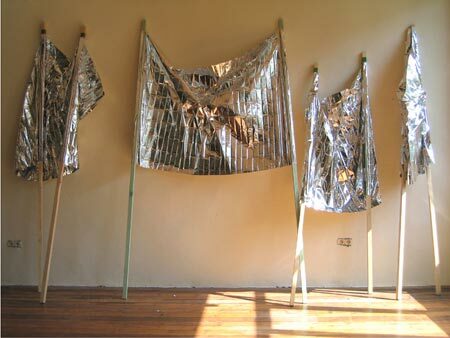 “Quick Standards”, 2006 (set of 4 emergency blanket taped on wooden sticks) by Gabriel Kuri. 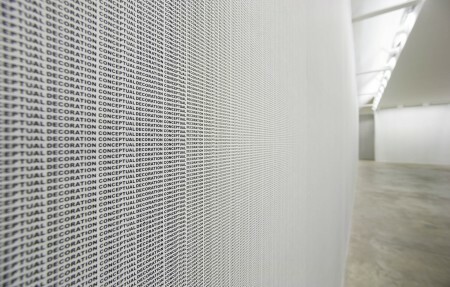 “Conceptual Decoration”, 2008 by Stefan Brüggemann. 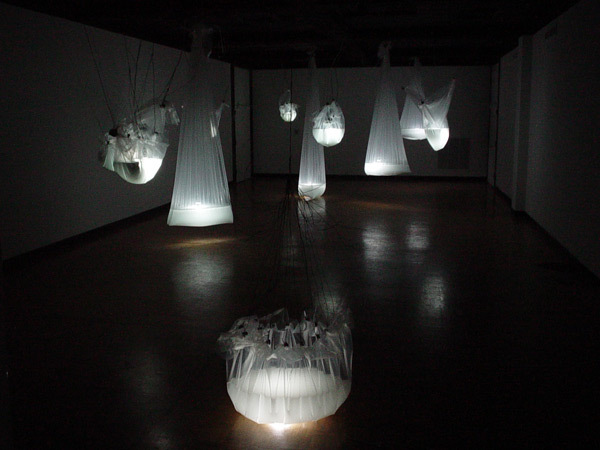 “Impermeable”, 2003 (plastic, water, wire, fluorescent light bulbs) by Alejandro Almanza Pereda. 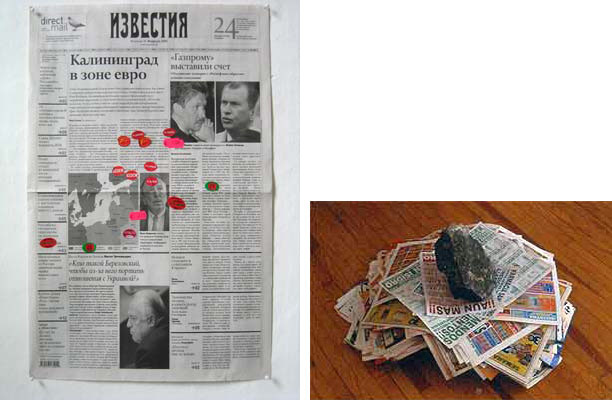 »Untitled«, 2005, and »Untitled«, 2000-2002, by Gabriel Kuri. “Gaza Stripper” by Yoshua Okon. 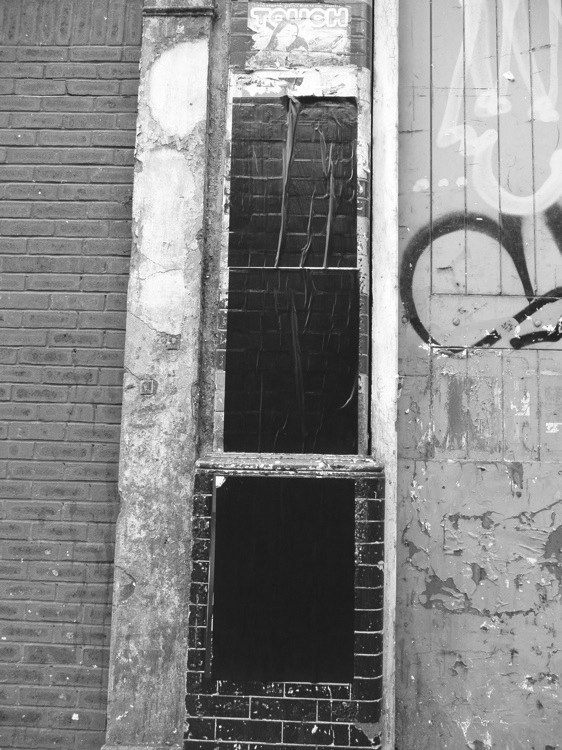 Video . 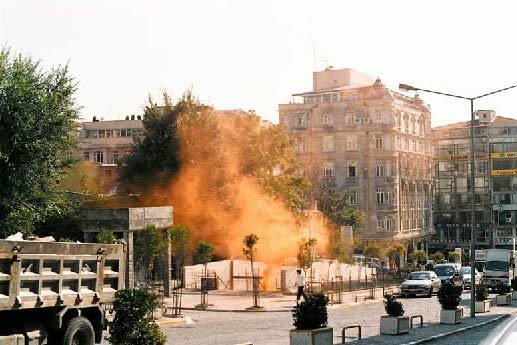 “Chemical Misunderstanding” (public intervention in Istanbul/Turkey) by Gustavo Artigas.